Since browsing the iTunes App Store is an exercise in frustration for anyone interested in seeing what’s down under all the annoyed birds and running temples, I tend to rely heavily on Game Center recommendations and the “Customers Also Bought” section of the pages for apps that I’ve already tried and liked. Sometimes this works out very well. I didn’t know that Sega had ported a Miku-based rhythm game to the US until I saw it in a “Customers Also Bought” and I seem to find a lot of pretty enjoyable tower defense games. 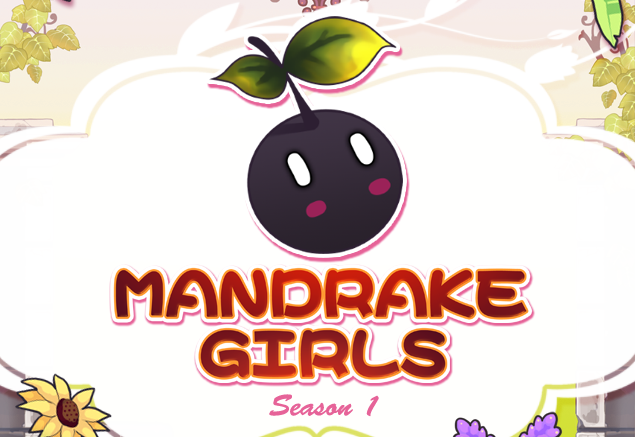 Sometimes it doesn’t work so well, and that brings us to Mandrake Girls, a game which seems determined to remove itself, as far as possible, from interactivity. Only it doesn’t actually look like this when you start. You need to spend $1.99 to get rid of an advertising banner and unlock the bottom three garden boxes. As these sorts of games go, that’s not too onerous I suppose. 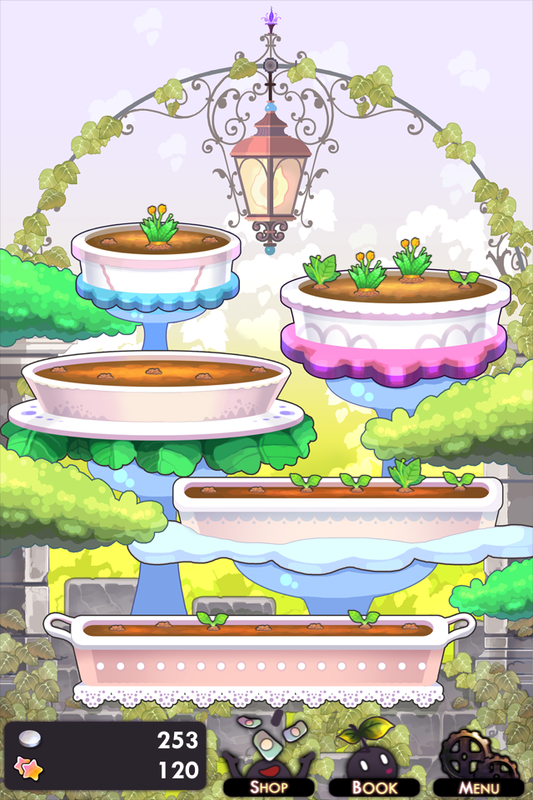 Anyway, after you’ve spent your $1.99, you get five garden boxes, each of which grows little mandrakes. You click on the mandrakes to harvest them and they pop out with a different random character. 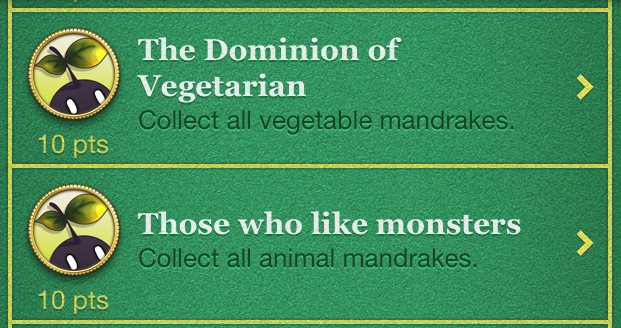 Harvesting each mandrake also gets you a small amount of in-game currency. 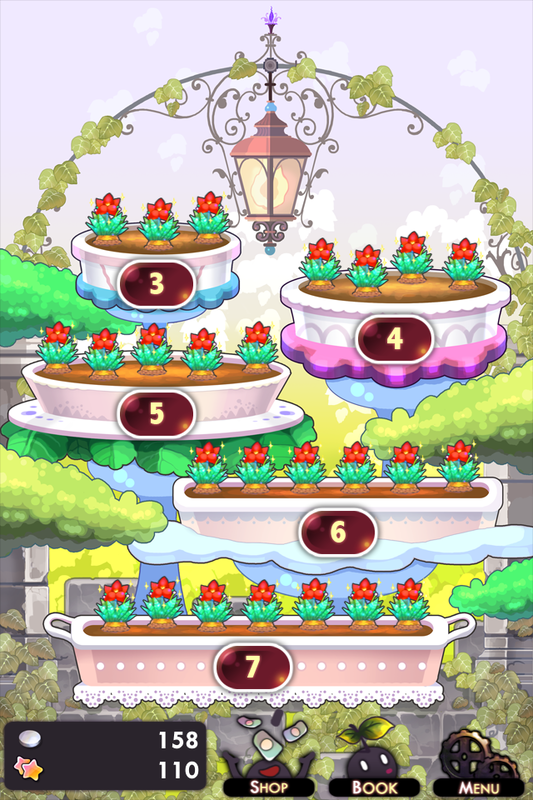 If you let your entire garden box fill up, which takes about 12 hours, you can harvest a bunch of mandrakes all at once and you’ll probably get around 20 coins. Lower garden boxes grow slower but have a higher chance of rarer mandrakes. 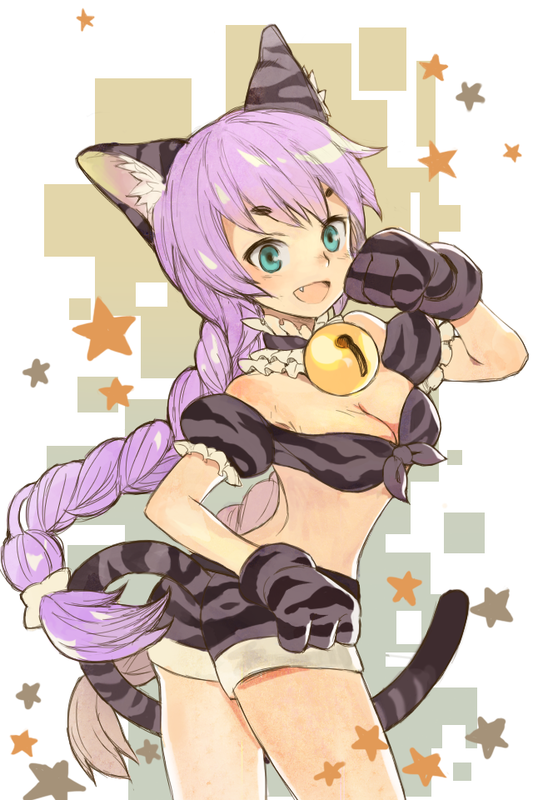 Most of them are cute girls, hence the name, though – to be fair – there are a few boys as well. 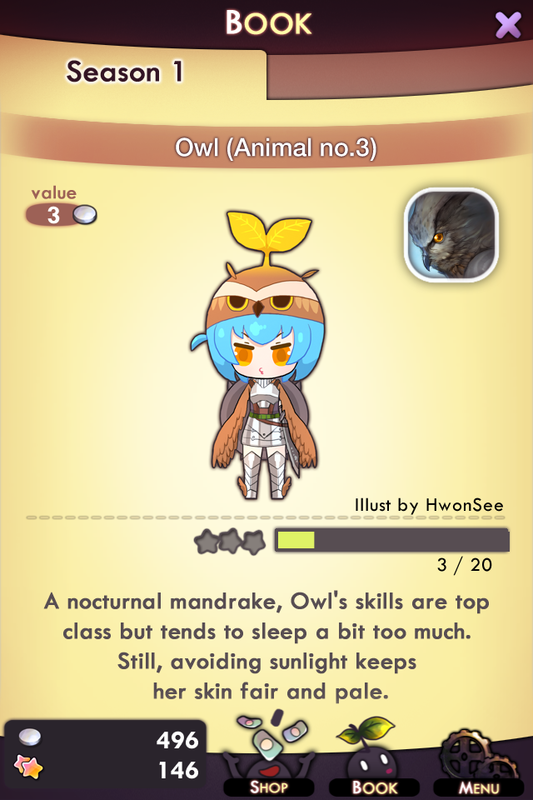 As you collect mandrake characters, they go into a book where you can look at the ones you’ve collected. 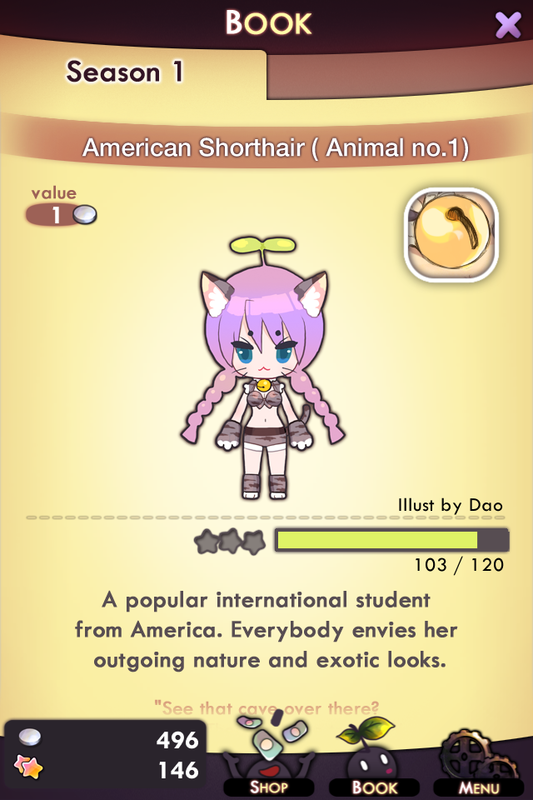 Each one gets a description and you can further spend in-game currency to unlock an illustration of the character. That is, as far as I can tell, all you can do. I had expected, you know, some kind of minigames or something to DO with your horde of mandrakes, but there’s not much to do other than wait until you can harvest mandrakes, VERY occasionally get a new mandrake that goes into your book, save up coins to unlock the art for each mandrake and once in a while swat a spider. 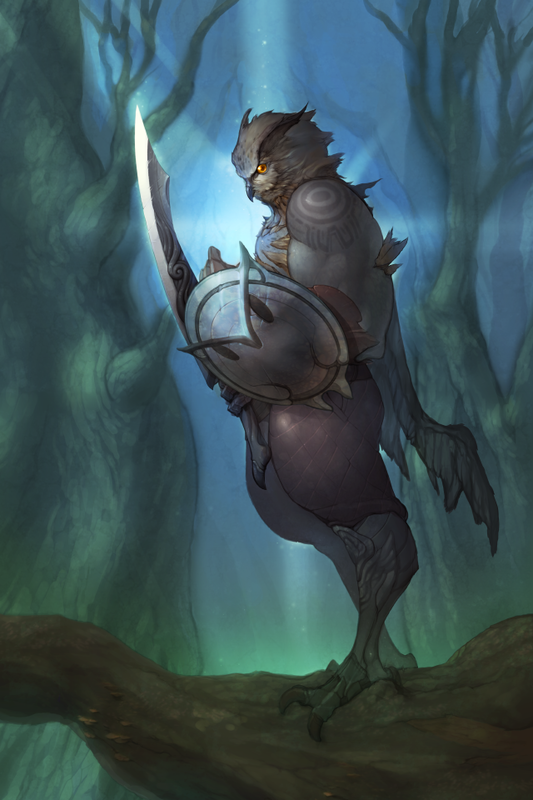 Oh, and unlocking art for each tier of mandrake gets very expensive. The most expensive ones I’ve seen thus far cost 800 coins to unlock the picture, which would probably take a couple of week’s worth of harvesting to collect – or, of course, a modest in-app purchase if you think that seeing a new picture is worth, at the best conversion ratio from real money into one form of fake money into the other form of fake money, about 80 cents. In retrospect, this is one of the stronger arguments AGAINST trawling the darker depths of the app store. Sometimes, things sink to the bottom for a reason.